Bali Baby Equipment Hire – NOW SUPPLYING POOL FENCES & FRESH PUREED BABY FOOD DELIVERED TO YOUR HOTEL OR VILLA – Mention us for a 10% Discount!! For all our families travelling to Bali – This Facebook Group is an absolute MUST HAVE for information before you go. Don’t waste time trying to figure out the best places to eat, shop & play. Check out the posts on Facebook for hints and tips of what to do in Bali! Chai Ba Indian Restaurant Seminyak – Amazing Food! 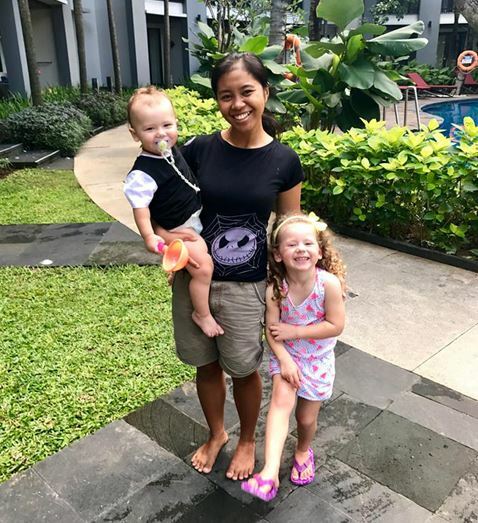 Our Bali Babysitting and Bali Nanny service can provide your children with indoor or outdoor activities whilst in our care. 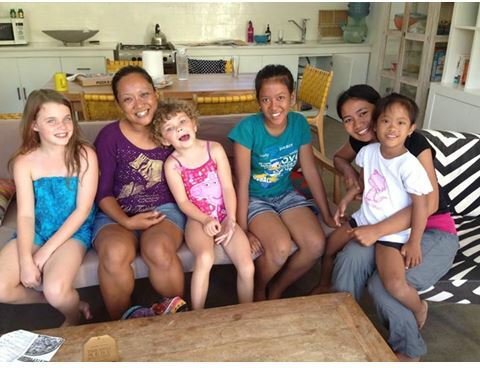 Your Bali Nanny will be happy to read, play, draw, create and supervise. Most of our customers bring the children’s favourite toys from home and we utilise these whilst looking after your children. 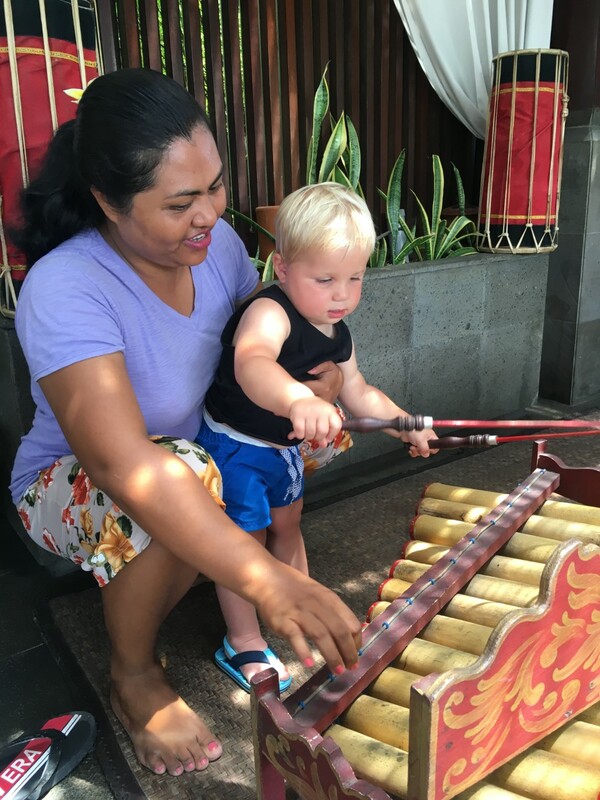 One of our Bali Babysitters favourite things to do is to teach your children about the lovely island of Bali! Toys and games are available at most supermarkets and in particular Carrefour on Jl Sunset, Kuta. It is not uncommon for your children to go home with a few indonesian words in their vocabulary! Your Bali Nanny will also be happy to accompany your family on day trips to tourist and waterparks! Please see our exclusive deal with Bali Safari Park on our Services page.